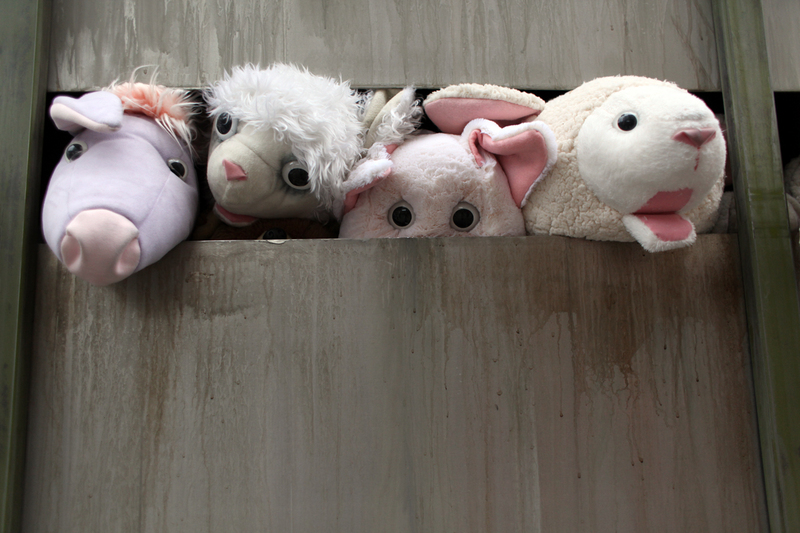 When the European Union deals with animal transport it is always caught between two intentions: to protect animal welfare, on the one hand, to facilitate trade on the other. These two intentions are enshrined at the very beginning of the current council regulation dealing with animal transport (CR 1/2005). The regulation reminds that “in formulating and implementing agriculture and transport policies, the Community and the Member States are to pay full regard to the welfare requirements of animals » but it immediately follows by underlining that “the Council has adopted rules in the field of the transport of animals in order to eliminate technical barriers to trade in live animals and to allow market organisations to operate smoothly » (CR 1/2005, Preamble, para. 1 & 2). It is quite easy to understand how these two goals can clash. And when they do, courts and tribunals are sometimes asked to arbitrate. In 2011, trade facilitation won. Last month, animal welfare did. 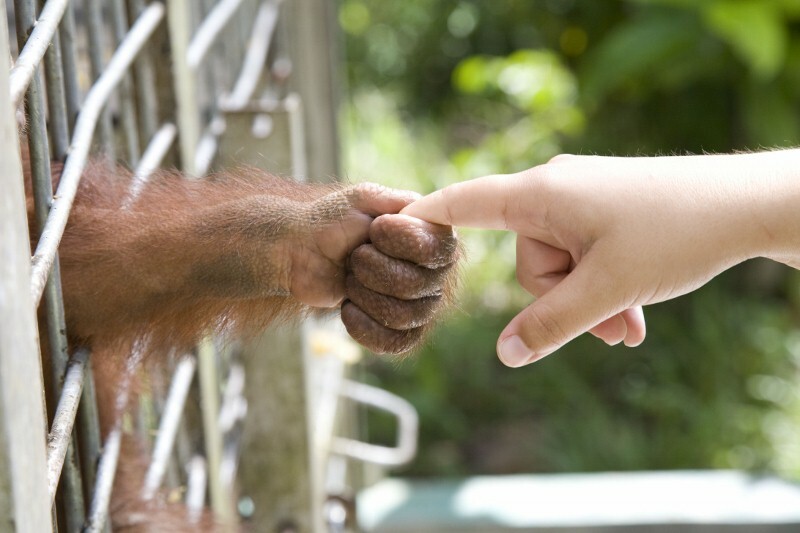 Are animals about to obtain fundamental rights? (Below is a translation into English of an opinion that I wrote in French. You can read the original text in Le Temps (Geneva), La Libre Belgique (Brussels) or Le Soir (Brussels) ). In a short post before spring break, I’d like to inform you of the latest developments in the Argentinian case I commented on last month. As you might remember, the Argentinian case concerned an orang-utan named Sandra held captive in an Argentinian zoo. An Argentinian organisation was fighting for her release and brought the case before various tribunals, all of which rejected it. I must admit that I t hought I was going to write a more joyful note today than the one I am about to draft. My interest this week was on Francisco de Vitoria (1483-1546). 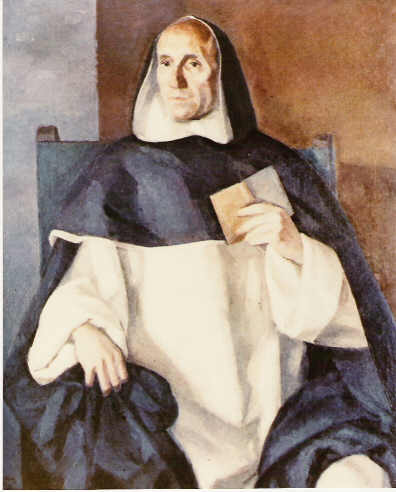 Francisco de Vitoria is one of the founding father of international law. He is usually presented as a rather progressive thinker. He is in particular known for his defense of the rights of the native Americans – at a time when this position was far from mainstream. His De Indis (literally “on the Indians”) is often seen as an important intellectual contribution to the development of the idea of a universal legal regime to protect basic human rights. 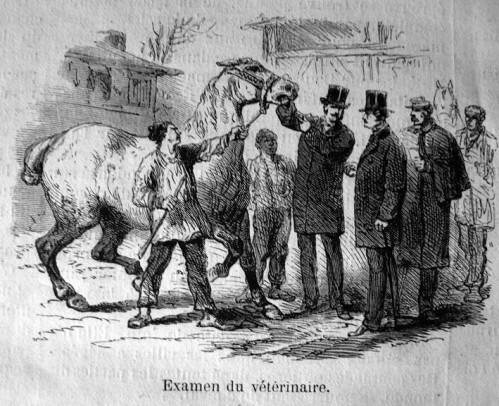 Veterinarians in our society are forced to entertain a deeply ambivalent relationship with the animals. Who would have thought? Thanks to the WTO, seals are now more protected than before. Reading the title of this post, some of our readers less familiar with international legal thinking, might hope it is dedicated to the latest punk-rock sensation. 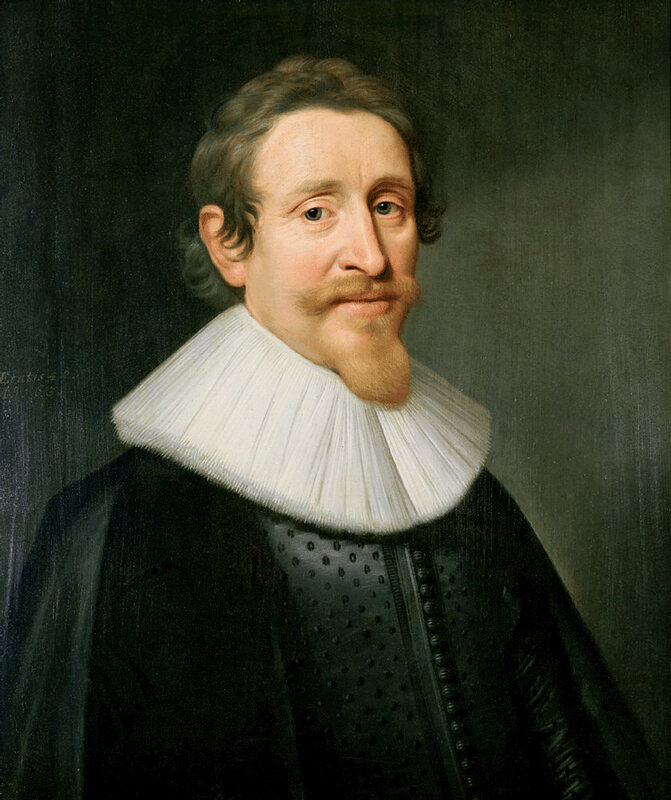 And while I do agree that “Hugo Grotius and the animals” would actually be a pretty good name for a band, I might have to disappoint them and confess that my intention is only to understand the relationship one of the main legal thinkers of international law entertained with animality.